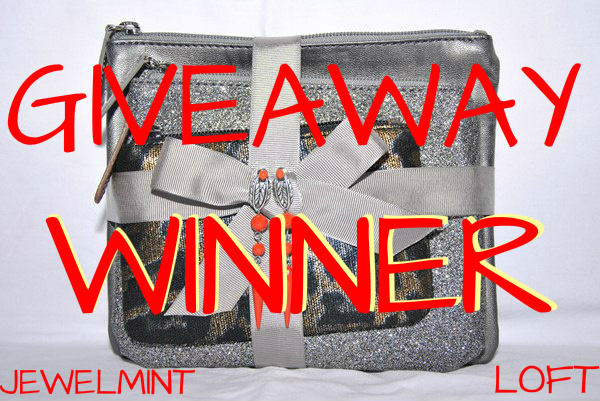 The winner is Linda from TenderAllure.blogspot.com! Congratulations Linda! I'll be emailing you very shortly. 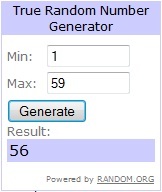 Again, thank you to all who entered.